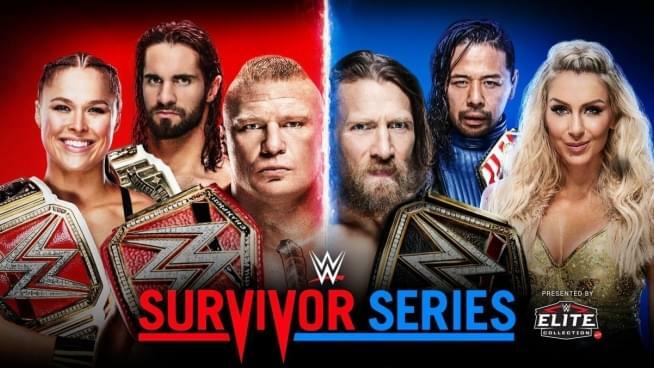 Baby Huey and Bimbo Jimbo give their review and reaction to Survivor Series 2018 and the fallout on this week’s episodes of Raw and SmackDown Live. Plus, they discuss the rumored new promotion All Elite Wrestling. Watch the replay of Survivor Series and NXT TakeOver: War Games on the WWE Network. WWE Live Holiday Tour is coming to the Oracle Arena in Oakland on Saturday, December 15th. WWE TLC: Tables, Ladders & Chairs is coming to the SAP Center in San Jose on Sunday, December 16th.